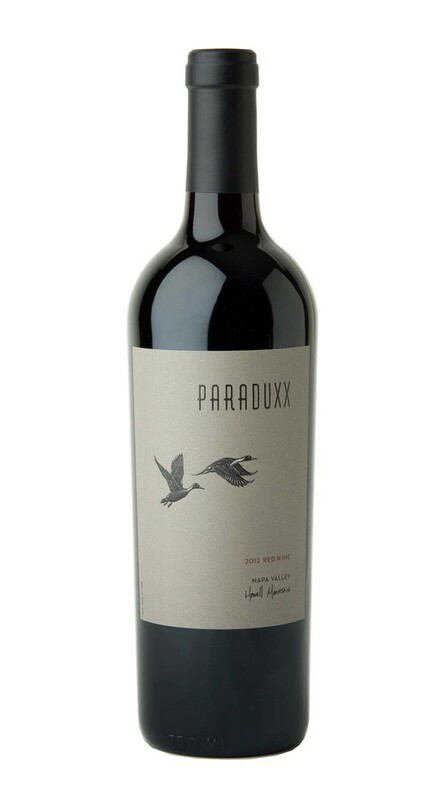 Our Vineyard Series is a collection of limited-production wines that offer their own inspired variations on the contemporary and innovative style of our Paraduxx red blends. This offering is a blend of Zinfandel paired with Cabernet Sauvignon that originates exclusively from the Howell Mountain appellation. The region’s 1,800-foot elevation, unique climate and volcanic soils are the key to producing bold, intense wines. This mountain-grown wine displays robust aromas of cherry and blackberry cobbler, with a hint of fresh-brewed espresso. The palate is equally expressive, with flavors of blueberry, black tea and black currants. A bold tannin structure adds complexity to this intense and voluptuous wine.